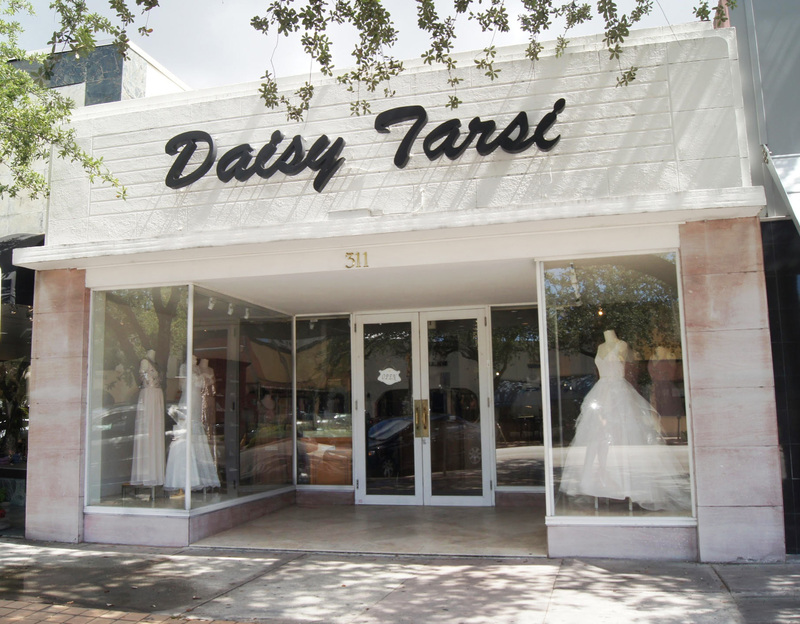 We are located in the heart of Coral Gables at 311 Miracle Mile or can be reached by phone at (305)441-6796 or by email at Maryellen@daisytarsi.com. If you prefer electronic communication, please submit your information and we will contact you within 24 hours. We look forward to hearing from you.